Studio 41 AC Art Gallery recently relocated its photography studio to Schaumburg. 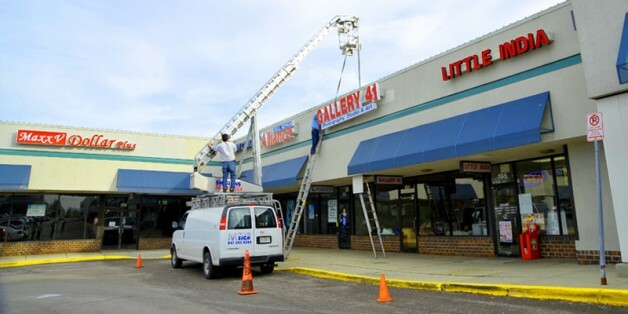 Our new business name is Gallery 41. After a long two months of construction, we are officially open for business. Thank you very much for your support over the years. The Grand Opening party at our new location will be on June 7 from 3:00 p.m. to 7:00 p.m., with invitations to follow. Anyone who visits our new gallery during our grand opening month of June 2009 will receive a 25% discount on gift certificates for individual/family/pet portraits and session fees. All photography art and original oil paintings will also be discounted by 25%.